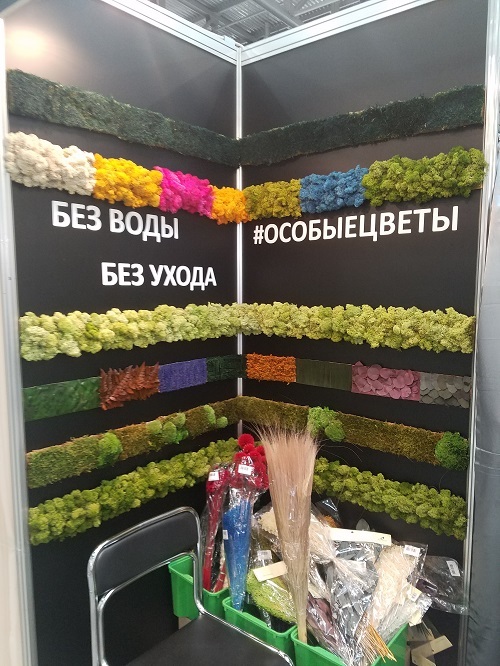 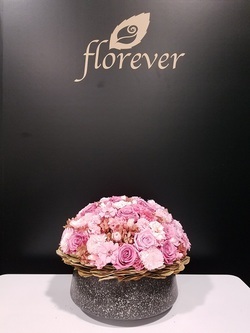 Flower arrangements were designed by KAORUKO. 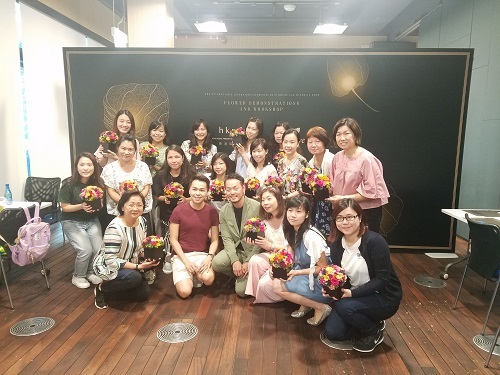 Seminar of SMITHERS-OASIS KOREA was held at Florever in Japan. 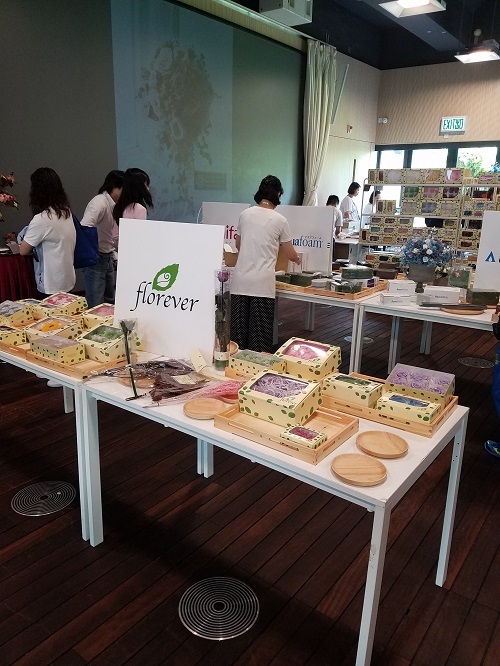 Seminar of PRESERVED KOREA was held at Florever in Japan. 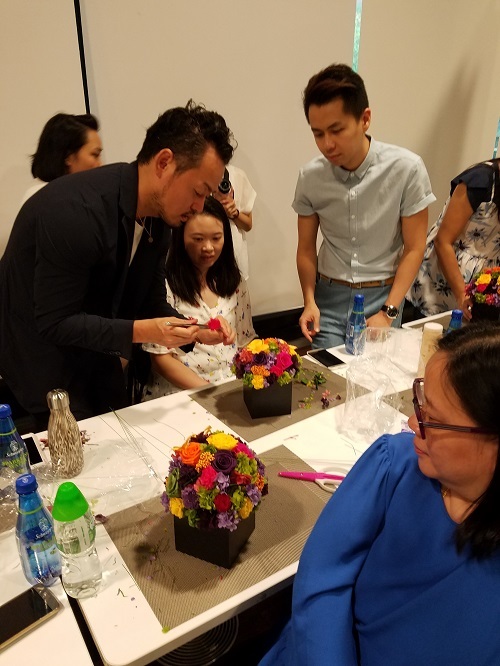 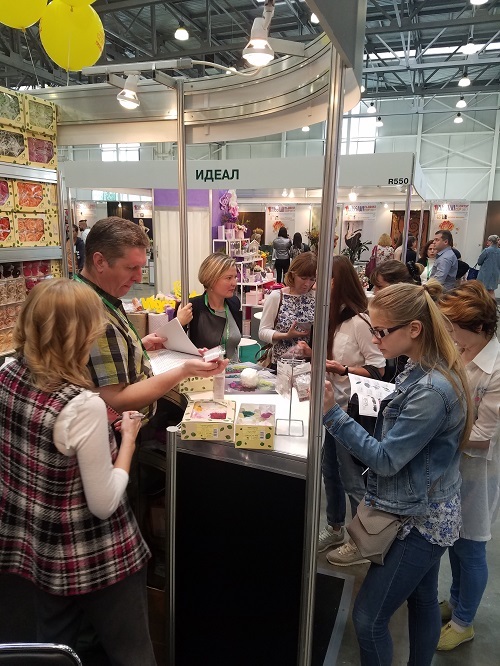 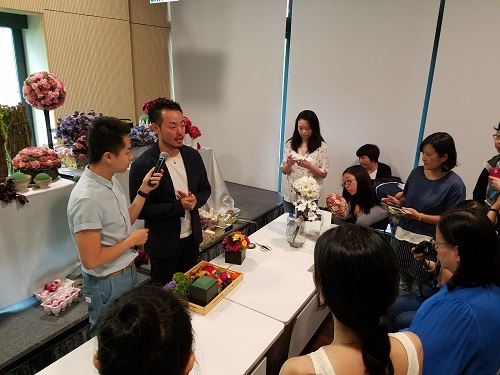 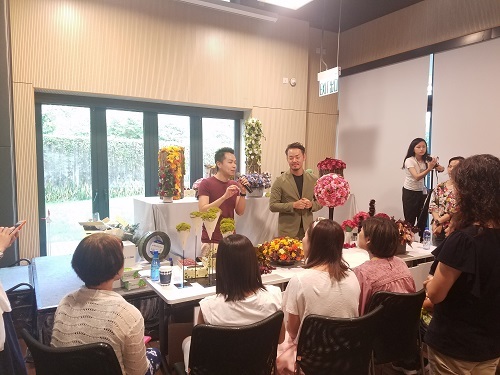 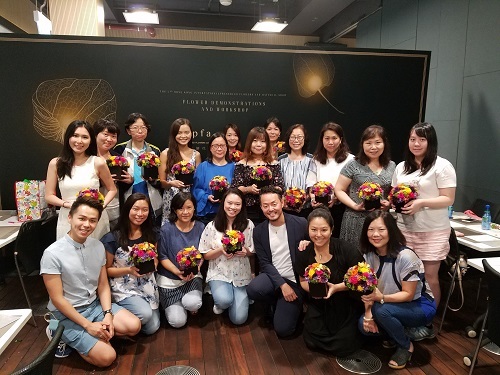 Florever Co., Ltd. invited Mr. Keigo Sato as florist designer to introduce our products to HK users. 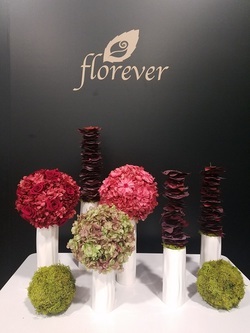 During this show, Florever Co., Ltd. displayed different arrangements made by Keigo Sato and he shared his designs ideas and techniques with our customers in HK. 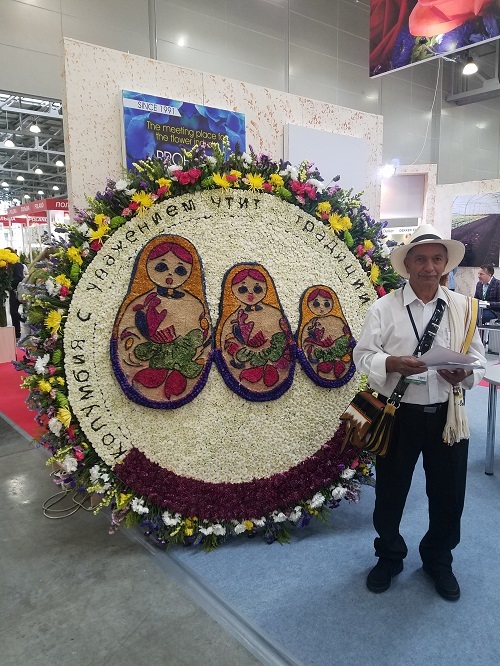 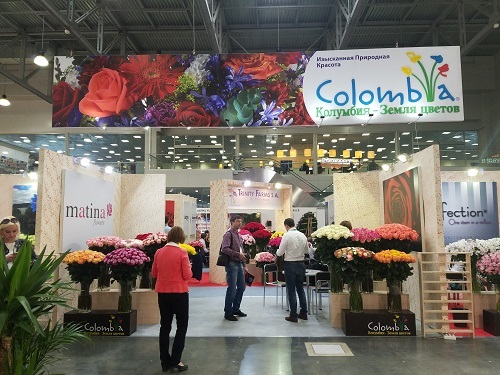 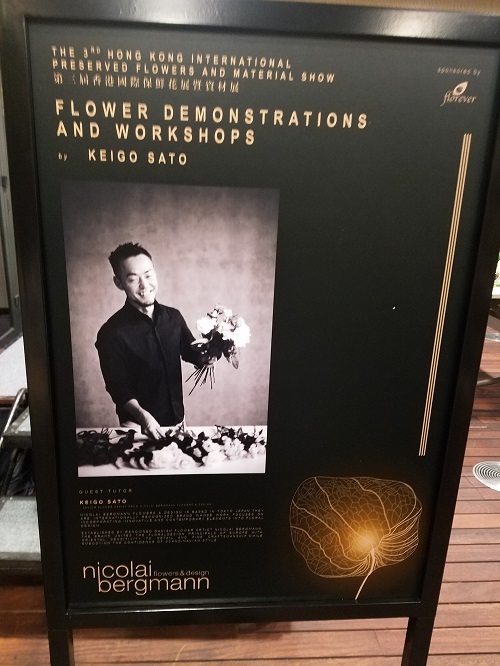 Demonstrator is Mr. Keigo Sato (Event & Branding Coordinator) from Nicolai Bergmann Flowers & Design. 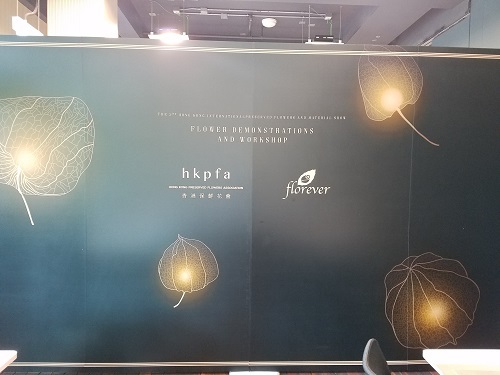 ※ Pictures are posted with permission from designers. Please do not reprint without permission. 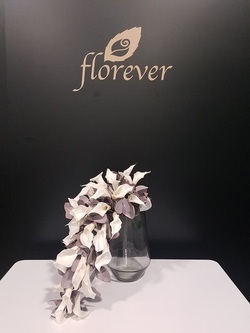 contents of this site is prohibitedwithout author's permission. 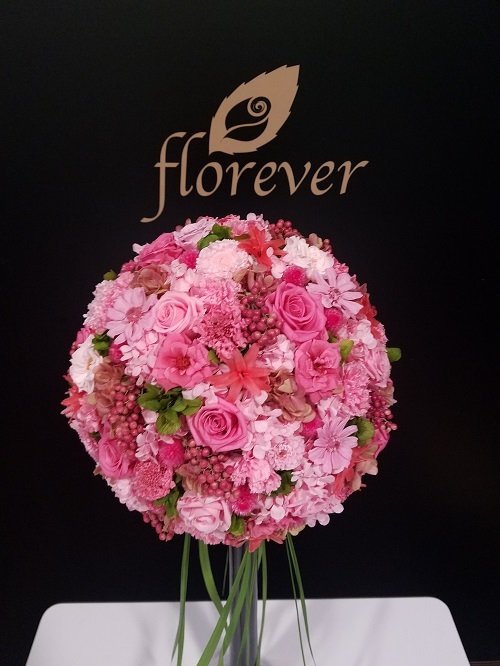 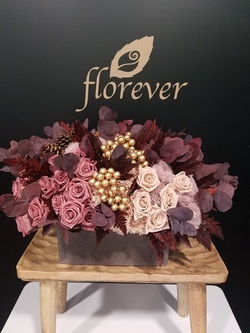 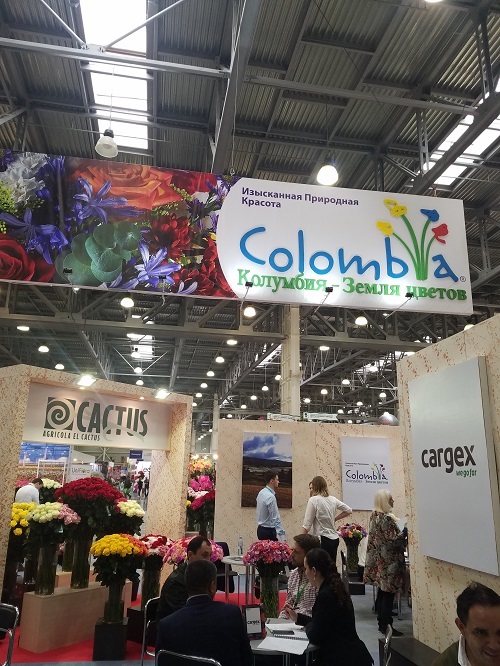 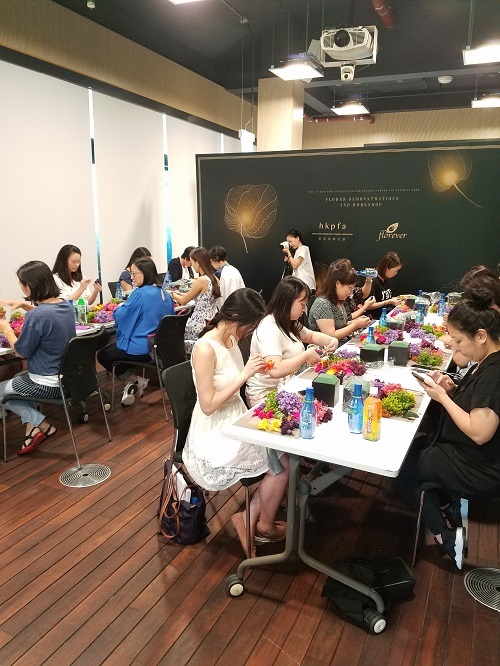 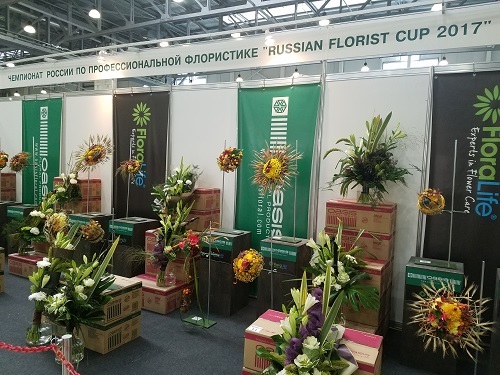 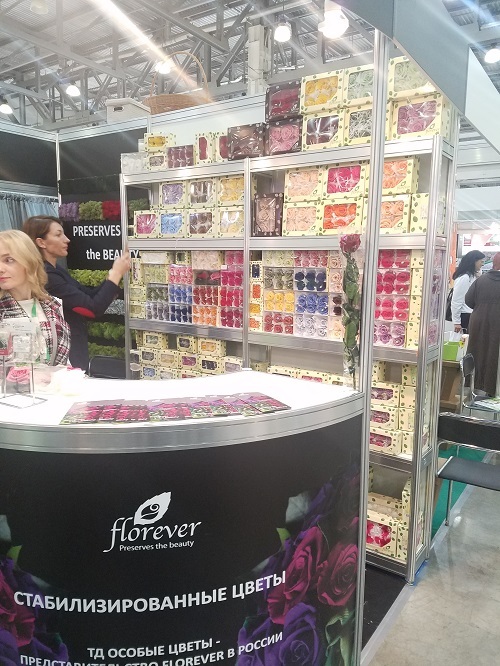 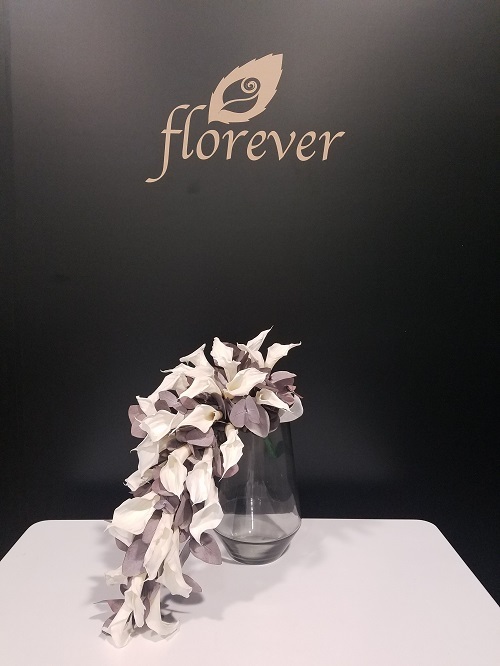 "The Florever international seminar" was held at CHERSEA FLOWERS in Tokyo. 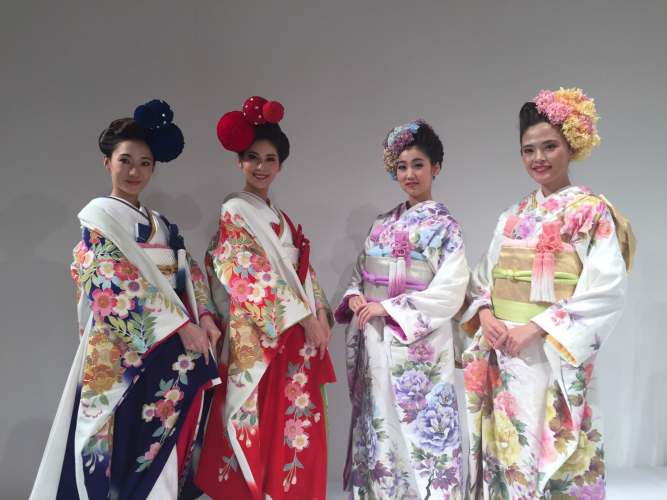 Lecturer was Mieko Sakaguchi (FB・PALLETE). 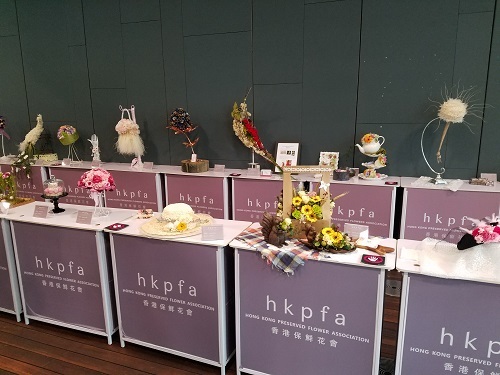 "2016 YUMI KATSURA GRAND COLLECTION IN OSAKA" was held in July 20 atImperial Hotel Osaka. 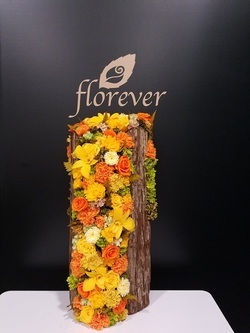 Head dress of flowers was designed by TAKAYA "HANAYUISHI".